It's film awards season and it's a personal tradition to binge-watch the nominated films before Oscar night comes. 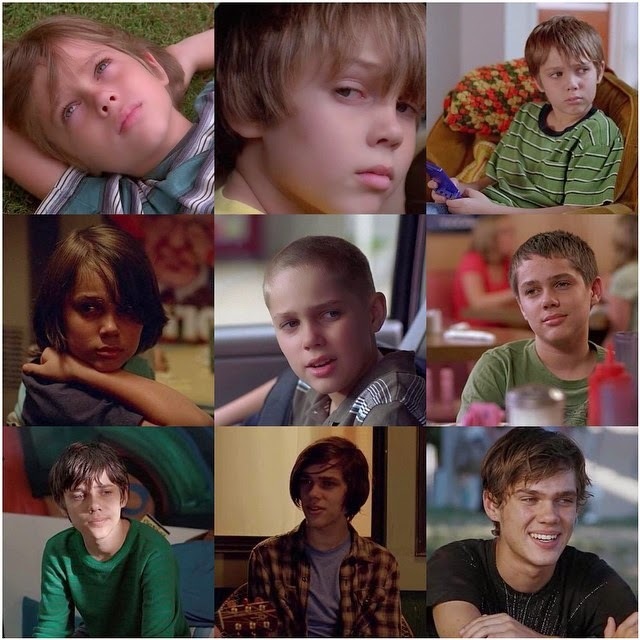 Watched adorable 6-year old Mason finish his home works, change schools, endure an awkward phase of his life and be sent off to college in a span of 2.45 hrs so I feel slightly obliged to tell everyone go see Richard Linklater's enthralling coming-of-age narrative. It's wonderful.